Ossid is the North American leader in tray packaging equipment for case ready products. The line of tray overwrappers, high speed tray packaging, and tray sealers are perfect for any type of case ready packaging need. 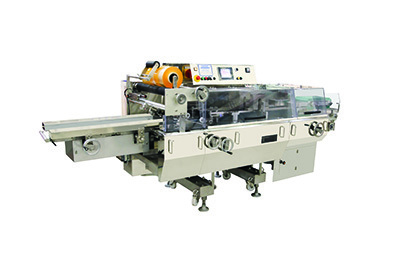 The tray packaging equipment solutions range from high speed tray sealing to leak-proof tray over wrapping. The OSSID 500Si is a cost effective tuck and fold machine, producing tightly wrapped case ready packages at speeds up to 120 packages per minute.